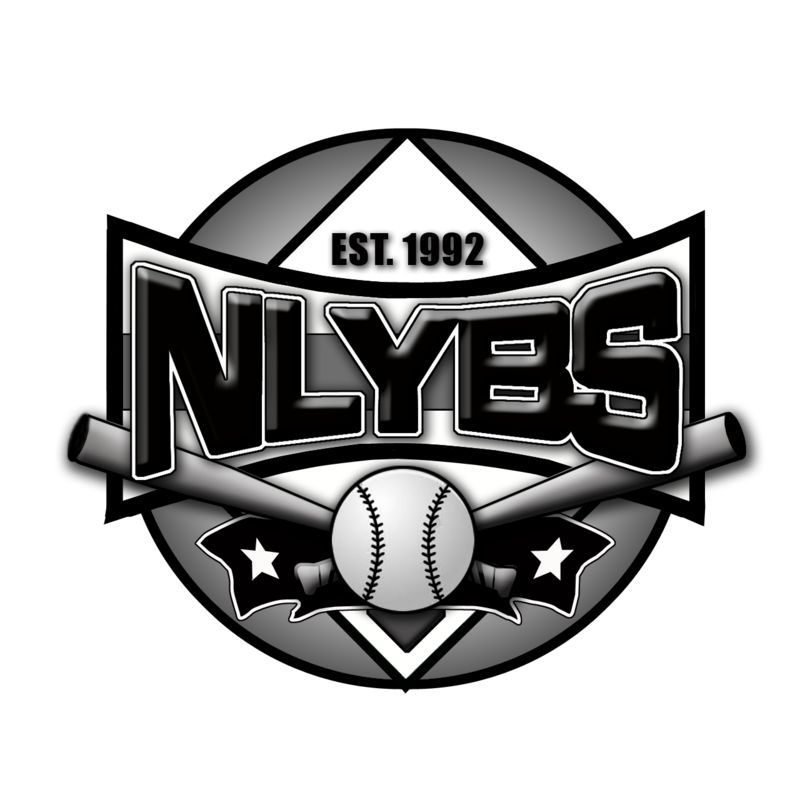 Please join NLYBS in providing recreational level baseball and softball to more than 1100 kids ages 4-13 from the North Liberty/Corridor area. The generous donations of businesses and organizations like yours have helped us maintain a program that instills core values in our children: good sportsmanship, self-esteem, respect for authority, teamwork. Together, we can all help our children become good citizens. NLYBS is a non-profit (501c), parent-volunteer run organization. NLYBS is not affiliated with the City of North Liberty. We’re funded solely by our program participants and donations from businesses and groups interested in the youth of our community. Your sponsorship helps provide funding for capital improvements (the new fields at Garner and Van Allen Elementary Schools and the new sports pavilion including restrooms and concession stand), maintenance of the Penn Elementary school field, shirts and hats (players & coaches), new equipment (helmets, bats, balls, catcher’s gear), field maintenance (bases, pitching mounts, chalk, lime), and umpires. Equipment costs and field maintenance alone last season topped $7,000. Your sponsorship helps us to keep registration fees low for everyone and is tax deductible. Field at Penn Meadows named after your organization for the season. Game and tournament schedules distributed to players will refer to the field with your name during the season. A professionally made sign with your company’s name and logo displayed on the backstop (towards the top and facing stands) during the season. Team sponsorship for 1 team with your company’s name and logo on the team’s shirt. Team sponsorship for 2 teams with your company’s name and logo on the team’s shirt. A 6’x3’ professionally made, promotional banner with your company’s name and logo displayed on an outfield fence during the season. A 3’x3’ professionally made, promotional banner with your company’s name and logo displayed on an outfield fence during the season. All sponsorship levels also include a plaque of appreciation with your team’s picture and your name will be included on the list of NLYBS sponsors published in the North Liberty Leader and displayed on a sign at the concession stand during the season. Banners remain up at Penn Meadows Park until the Fall Fun Ball season ends in October and on weekends when tournaments are held at the fields. Sponsorship levels can be combined. Sponsorship requests for a specific team are first-come-first-serve and need to be received by March 3rd. We’ll do our best to honor all requests. Additional funding for field maintenance, equipment, the building of a new concession stand and in-kind donations are also welcome. Past sponsors have gained great satisfaction by helping our program while also promoting their own business. We thank you in advance for your continued support. After all, 1100 kids can’t be wrong.